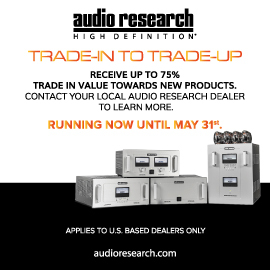 Usually, the speakers listed in our Recommended Reference Components cost thousands -- if not tens of thousands -- of dollars per pair. 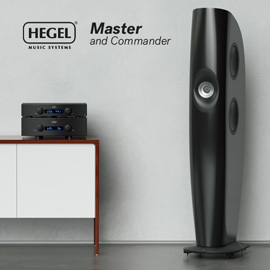 But every now and then, a more easily affordable speaker comes along whose neutrality and musicality make it a suitable candidate for this honor. Examples have included PSB’s Imagine Mini and KEF’s LS50, two-way designs that respectively sell for $760 and $1500 USD per pair. These small speakers are limited in terms of low-bass output, but above those lowest frequencies they give up little ground to much larger, more expensive speakers. Now you can add to that brief list another two-way model: the Focal Aria 906, which Vince Hanada reviewed for this site in September of this year, and which sells for $1500/pair. The Aria 906’s MDF-based cabinet construction is fairly conventional, and its overall dimensions are 15.2”H x 8.8”W x 10.9”D, with a rear baffle that’s slightly narrower. Its drivers, however, decidedly differ from those of other brands. Handling the frequencies from about 2kHz up is a 1” tweeter with an inverted aluminum-magnesium dome -- inverted domes, rarely seen elsewhere, are an earmark of all Focal speaker designs. The frequencies below 2kHz are reproduced by a 6.5” midrange-woofer with a cone made of flax fibers -- a new development from Focal that they’ve dubbed the F sandwich. As Vince described it, “this composite material has high rigidity, high damping characteristics, and high flexural stiffness.” Below the midrange-woofer is a 2”-wide port, to augment the 906’s bass output. Our measurements of the Aria 906 indicate a fairly neutral on-axis response from 80 to 15kHz, and outstanding consistency out to 75 degrees off axis. There’s a subtle depression in the response between 2 and 15kHz, but that likely contributes to the bass weight that Vince mentioned, as well as the slight warmth he noted. This uniformity of on- and off-axis responses contributed to a consistent tonal balance throughout the audioband, and also likely helped produce the spacious soundstages Vince heard. The 906’s bass response begins to trail off at about 80Hz, but with still usable output down to 50Hz, which also correlates with the good bass output Vince noted. 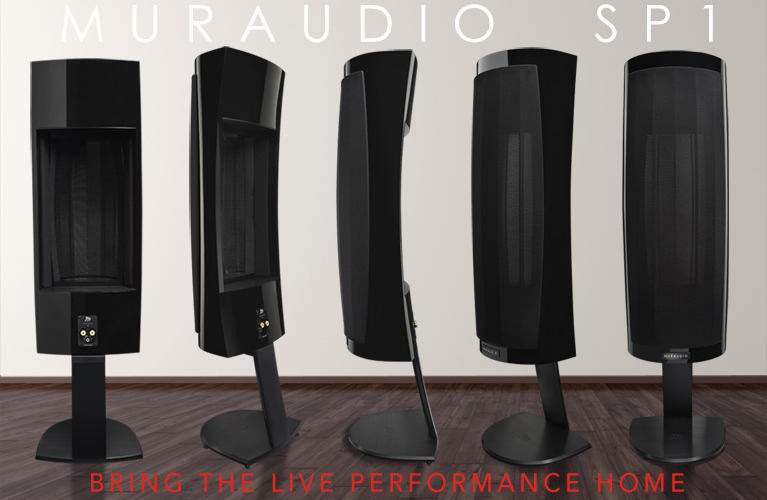 The Aria 906’s sensitivity measured 86.8dB/2.83V/m, which is typical for a speaker of this size and configuration. The impedance remains above 8 ohms from 700Hz to 20kHz, and dips to a low of 4 ohms at 200Hz, but never lower. All told, that makes for a fairly easy speaker to drive. The total harmonic distortion remained below 2% at an output level of 90dB measured at 2m, which is quite low. The only thing to note is a rise in the tweeter’s output that begins at about 15kHz and presumably continues past 20kHz, where our graphs end. This rise is probably due to the breakup of the tweeter’s diaphragm, which likely occurs just above 20kHz. 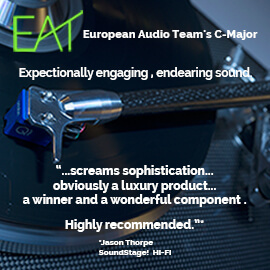 Given that the breakup is that high in frequency, it’s unlikely to trouble many listeners -- including Vince, who had nothing but praise for the Focal’s highs. The Aria 906’s measurements are very good for its price -- and so, too, was its sound. As Vince Hanada said toward the end of his review, “This bookshelf punches above its weight, and compares favorably with other well-regarded speakers, even above its price range.” Which is why we’re happy to welcome the affordable Focal Aria 906 to our list of Recommended Reference Components.